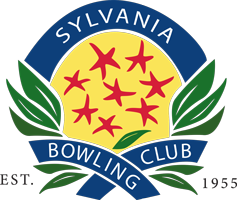 Sylvania Bowling Club is a hidden treasure in the middle of the suburb of Sylvania. However the secret is out now and you are invited to share our modern and excellent value facilities with your family and friends. Why not enjoy a quiet drink with friends on our balcony enjoying the views over the bowling greens. Or relax with your winning TAB or raffle tickets and pick up fantastic raffle prizes. We know you will enjoy the pleasant surroundings of the clubhouse and you are welcome to visit or join. Becoming a Member is easy and allows you to partake of Member only benefits. Sylks BIstro is the perfect place to dine with your friends and family with something on the Chinese and Western menus sure to please everyone.